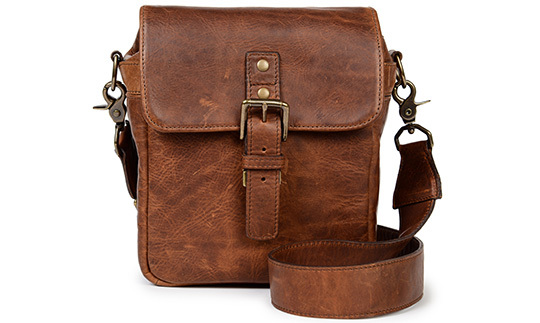 → New ONA Bond Street leather camera bag and Kyoto wrist strap released. 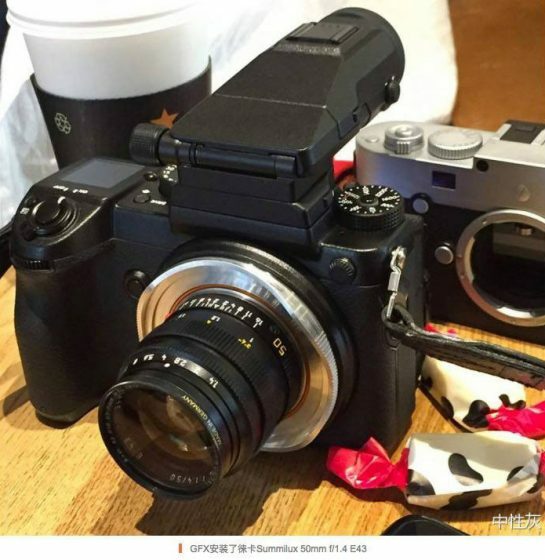 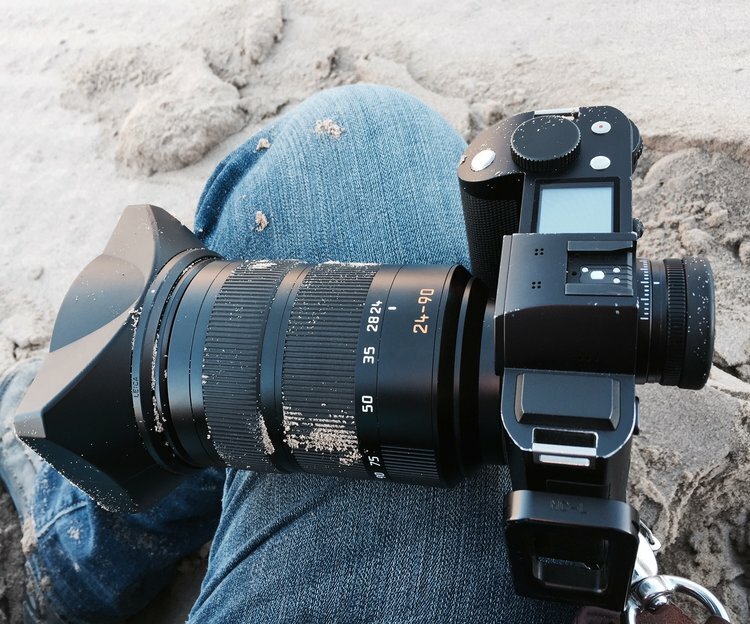 → There will be a Leica M lens adapter (pictured above) for the new Fuji GFX 50S medium format digital camera. 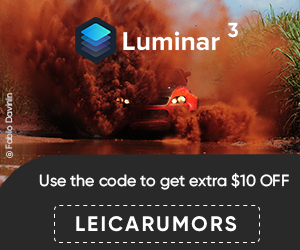 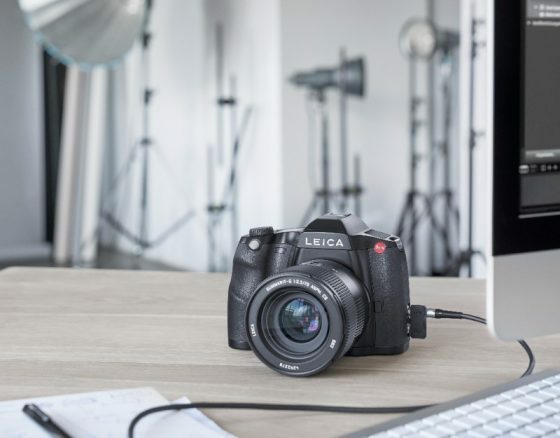 → How durable is the Leica SL camera? 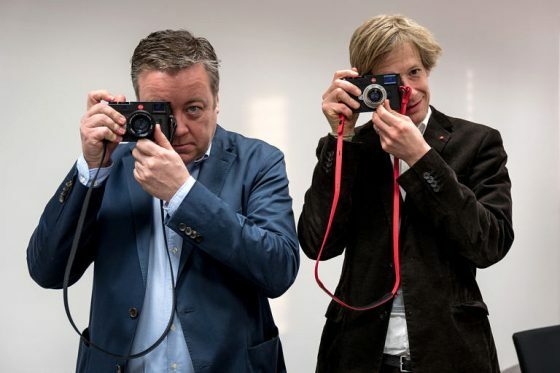 → Another interview with Stefan Daniel and Jesko von Oeynhausen on the Leica M10. → Leica will be at WPPI (booth #643) from February 7-9 at the Las Vegas Convention Center. 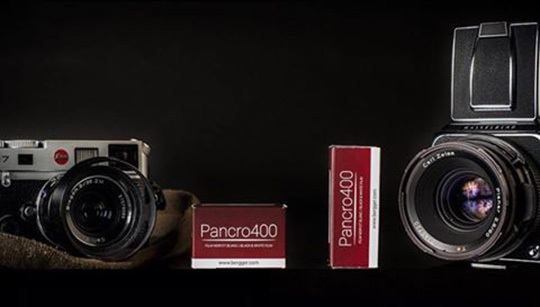 → New photographic film announced from Ferrania and Bergger.